The benefits of filtered water are varied and many, but perhaps the greatest of them is the satisfaction of water that just simply tastes right. Once you become accustomed to the kind of good quality water produced by the WHIRLPOOL W10413645A, you won't ever want to go back. 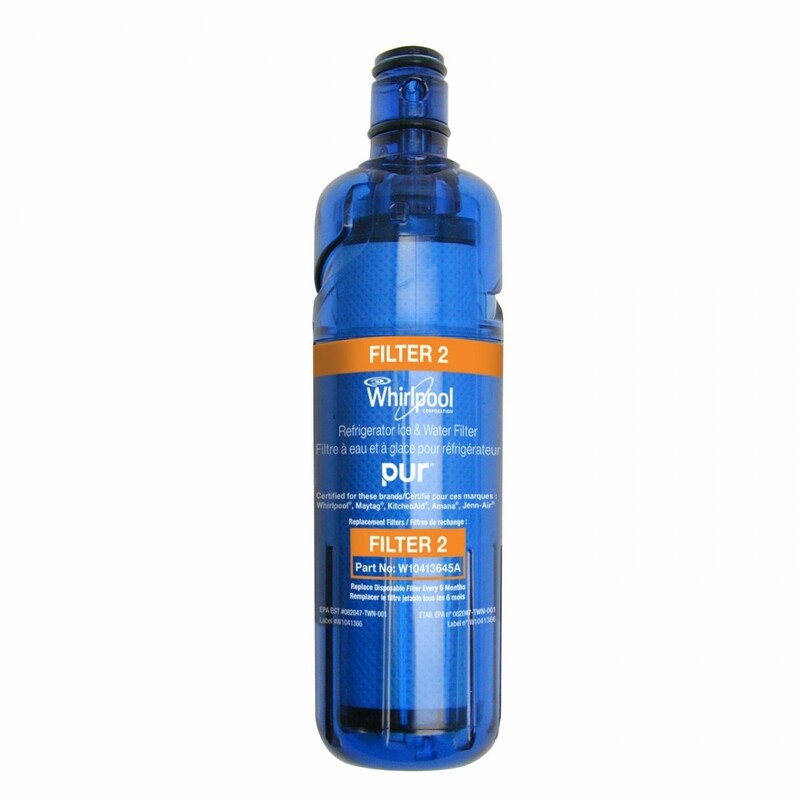 Keep a spare on the shelf for convenience so you can always enjoy a fresh glass of contaminant-free water. 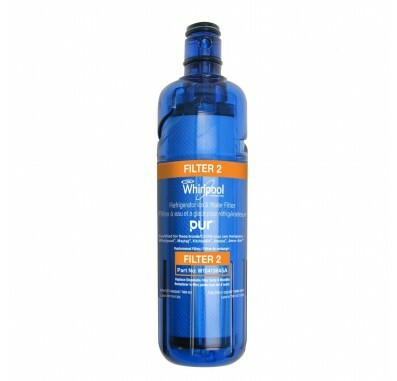 The Whirlpool Replacement Refrigerator Filter fits Whirlpool bottom freezer model numbers starting with WRF989. Quick change filter design for easy replacement.